All images below can be clicked for larger 2560 x 1936 views. See the display yourself at The Bomb Factory. 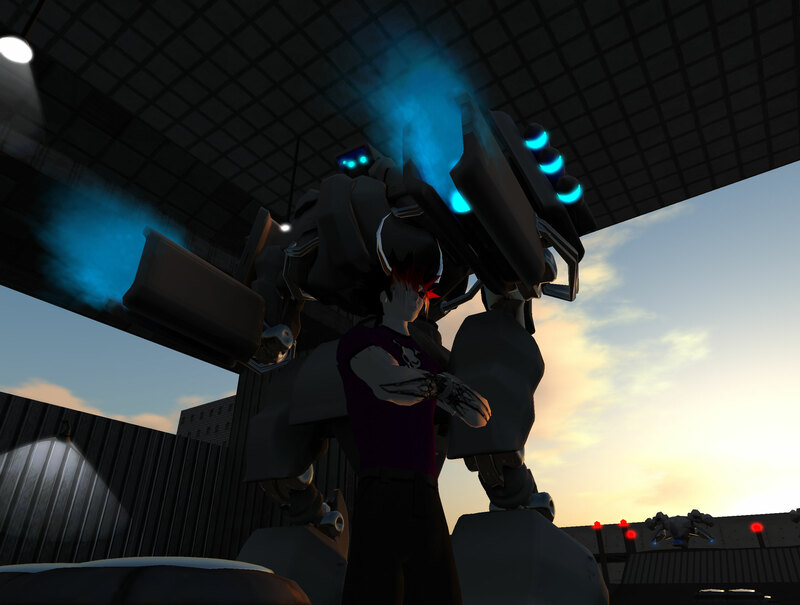 In part, this is a teaser about RIOT – the giant robot game being built by Xenius Revere. Click on the picture below for a giant 2560 x 1936 wallpaper teaser image. Yes, that mech behind me is a wearable, sculpty, fully animated avatar. 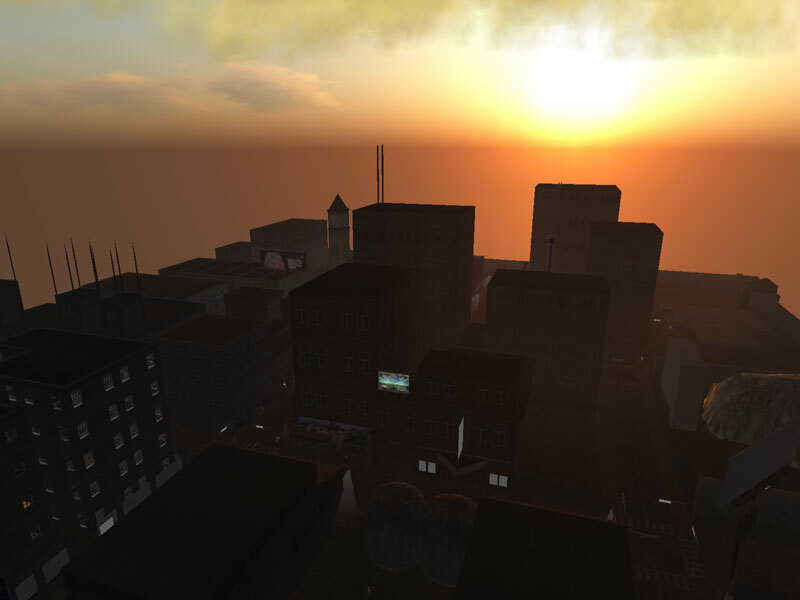 Here’s the other teaser: I’ve figured out a way to re-invent Second Life Games and bring it back to life. It’ll take some time though. We’ll be waiting until next year at least. But when it happens, you are going to love it. I was wearing my “Mr. Generic” avatar. Apologies. 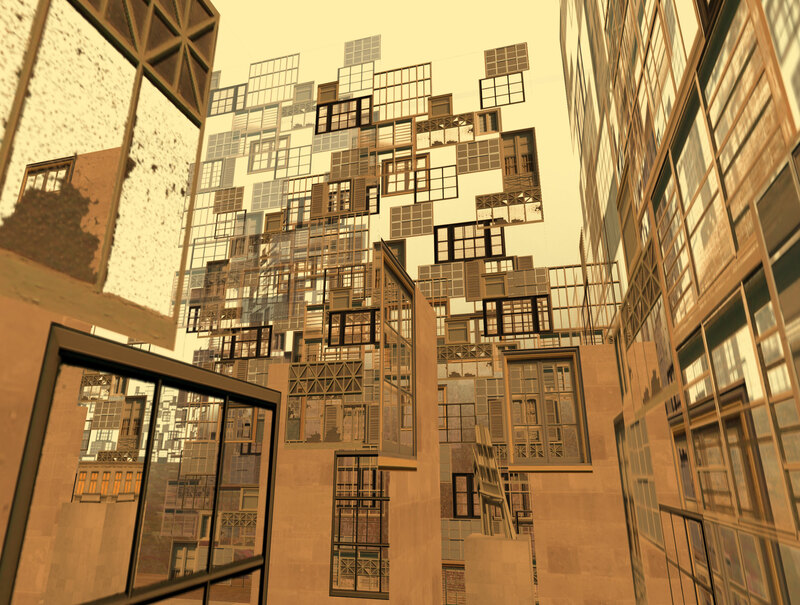 We’re holding an event today on Metaversed Island featuring an interview with Ted Castronova. His study “Virtual Worlds: A First-Hand Account of Market and Society on the Cyberian Frontier” made academics, and by extension businesses, take games seriously. It precipitated a huge shift in thinking about games, and many were inspired to begin studies of their own after reading it. Check out the full post with instructions over at Metaversed.com, or watch it live over at SLCN.tv today at 11am PST. If you miss it, just give us a few days and we’ll have it available in archive for you. 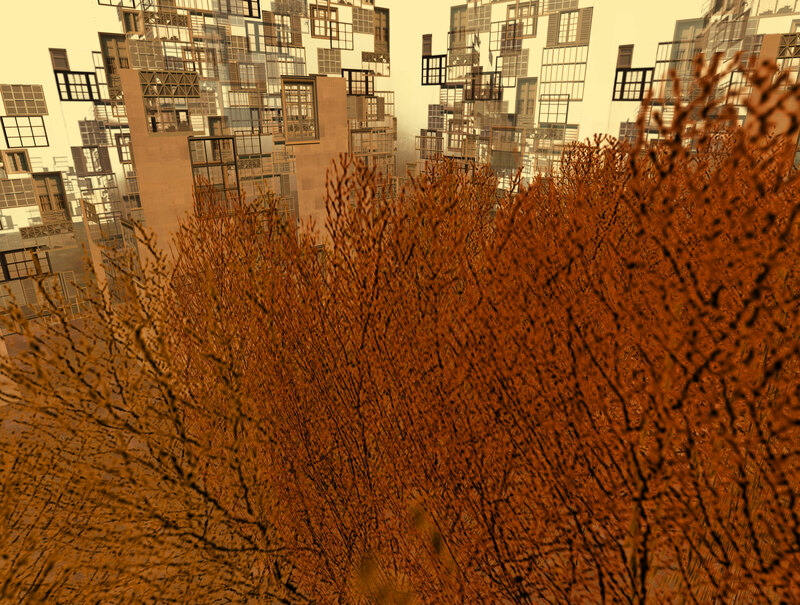 Babbage Linden forwarded this one to me. It demonstrates a system where the AI automatically works out the most direct path from point A to point B and adjusts on the fly as barriers are put up. This has pretty huge implications, not just for games in Second Life (both “Tower Defense” and “Hack N Slash” style games could benefit), but also for vehicles that use auto-navigation. Picture taken looking out from Intemptesta Nox into nothingness. As far as Onder’s blue block in non-sim sea – I haven’t seen it. I think this points up that with the bazillion possible hardware combos there’s a chance for all kinds of oddball glitches for some in what is, after all, a First Look viewer. I think it’s amazingly lovely and far, far beyond what it was like in the spring. A few bugs, yes. But everyone should give it a try. Make sure yer drivers are current. As Osprey recently mentioned, Windlight is back. This means that if you download the First Look Viewer you’ll be treated to some great views. This brings much realism, but there are problems too. I’ve taken a few pictures to illustrate the point. Click on any of the thumbnails for a higher-res version. 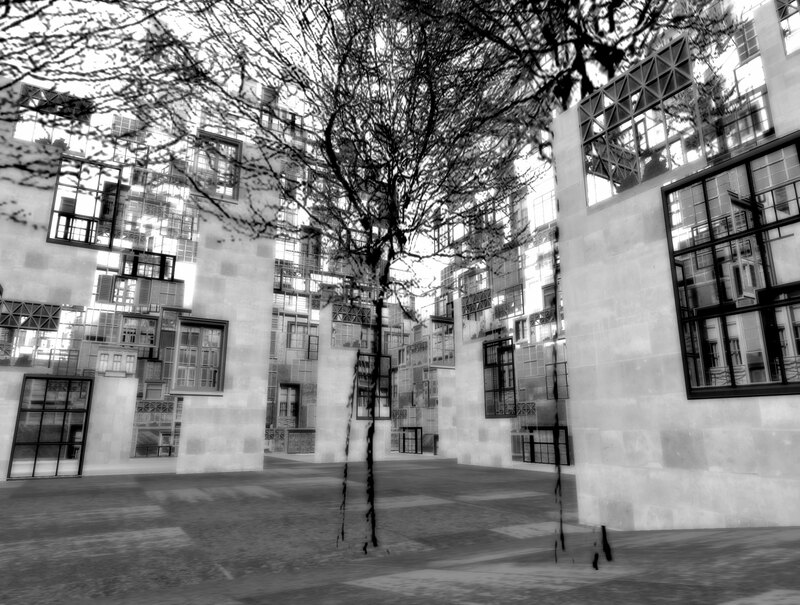 When I was looking for a place to take some test photos, my first thought was of the newly minted City of Lost Angels sim. Do check it out, it’s an artistic masterpiece. As you can see the architecture looks impressive both facing and away from the camera. Everything is really dramatic, and the light looks like real sunlight. I used a trick to get these pictures though. Can you spot it? I’ll show you what it is in just a moment. In close quarters things look great, hands down. When sunlight hits things they really seem lit up, as opposed to just brighter. One might think this is going to immediately make people feel like they’re really “in” the game… but… there are problems with that. Big ones. Here I am in my “Mr. 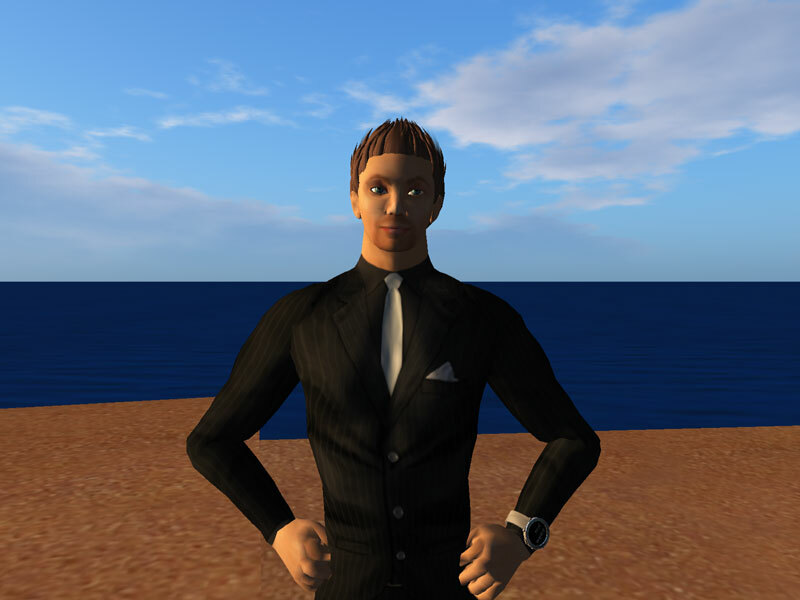 Generic” avatar standing by the water. Yes, that big blue block behind me is supposed to be water. 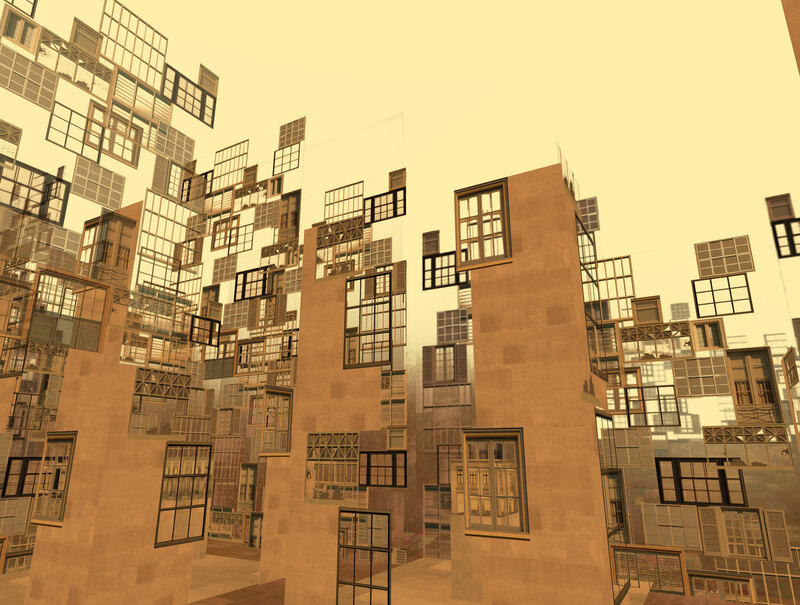 That’s what it looks like when there’s no actual sim occupying the space you’re looking into. In order to get those impressive pictures at the top of this article I had to turn off rendering water by going to Client ->Rendering ->Types ->Water. You’ll notice another problem with this picture: contrast. Boy does THAT look wrong. The thing is, in the real world with a real camera people will often photograph this way as well. Being backlit with no light source or reflection in front of you will black out your face entirely. In the picture above you can see that half of my face is dark, half is lit. That would happen with a normal camera in the real world as well. It doesn’t matter so much with my cybergoth av because his skin is bleach white anyhow, but if we’re striving for realism we’re going to have to deal with realistic problems. Fortunately, the fix is pretty easy. 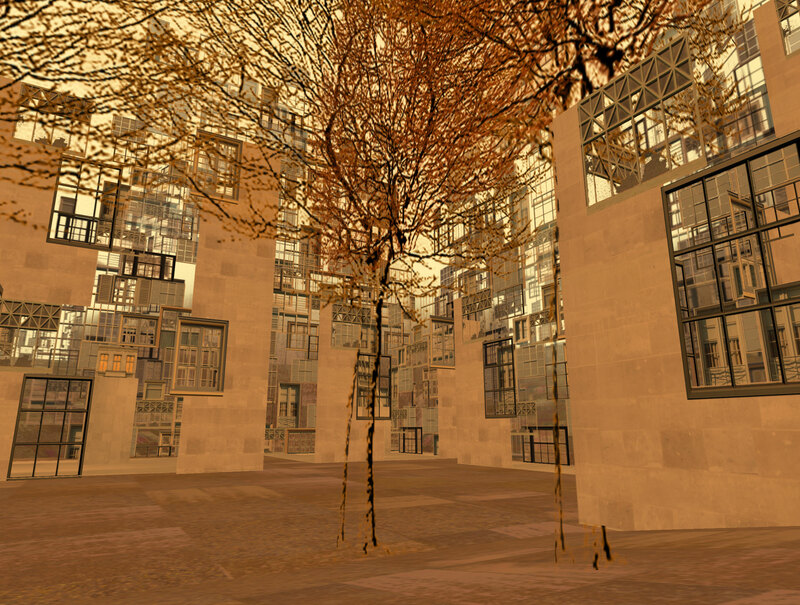 Actually I could fill volumes and volumes on lighting, but I suppose that’s the punchline here: conventional lighting techniques that have been honed by industry professionals for years now matter in Second Life. 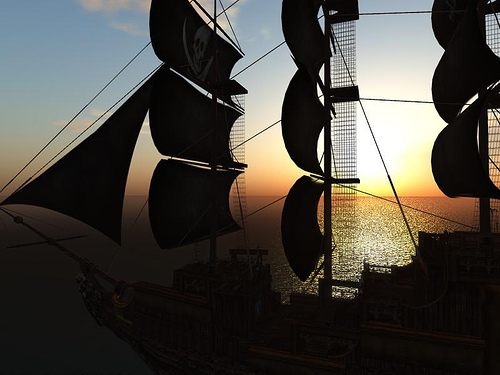 If you’re a virtual world photographer or machinima producer, it’s time to up-skill! 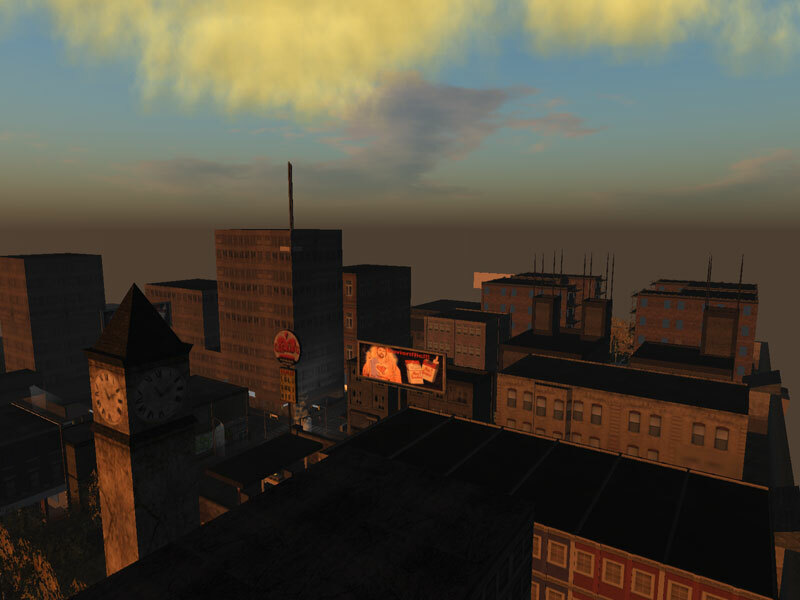 You are currently browsing the Second Life Games blog archives for November, 2007.